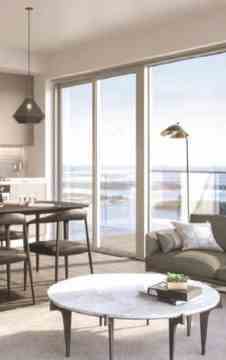 Welcome to 75 ON THE ESPLANADE, a sleek new address located in one of the city’s original great neighbourhoods. Just steps from Union Station, the St. Lawrence Market, Toronto’s vibrant nightlife and more. Light-filled modern suites, indulgent amenities and retail at ground level reflect the ultimate downtown lifestyle. 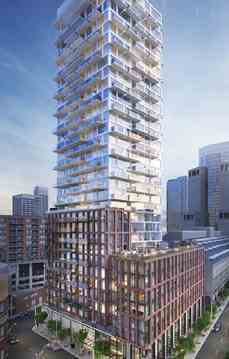 75 On The Esplanade is a 34 storey, 350 unit boutique high rise situated in the heart of The Esplanade. With architecture by Peter Clewes of Architects Alliance, great building amenity and location, be sure to stay up to date on the latest progress. 75 On The Esplanade is a condo development by Carttera Private Equities and Harhay Developments in preconstruction at 75 The Esplanade, Toronto.